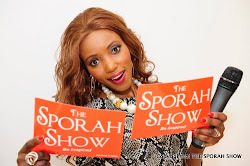 SPORAH TV: ZARI EXCLUSIVE INTERVIEW WITH SPORAH. 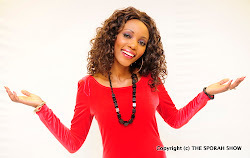 ZARI EXCLUSIVE INTERVIEW WITH SPORAH. 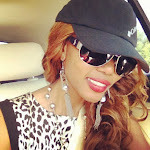 The boss lady 100000000000000000000000000000000000000000% love her life style. I don't mind marring you 2 ladies I SWEAR. She is the most beautiful woman in Uganda.